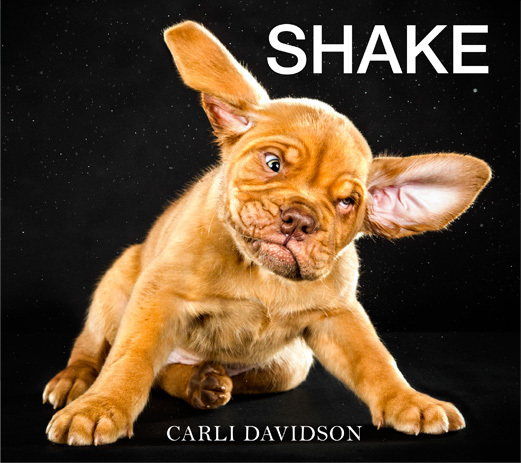 We are thrilled to announce that Carli Davidson’s first book, SHAKE will be released in October by HarperCollins. Shake is a fun and unique collection showcasing portraits of dogs shaking, jowls flapping, and fur flying. The series captures images of dogs transformed by the simple action of shaking off water. These images always evoke curiosity, giggles, and the desire to see more. Here is a sneak peak by Carli Davidson.